At Bromund Law, you can expect that each case is handled with a high level of professional integrity and genuine empathy for their client's situation. 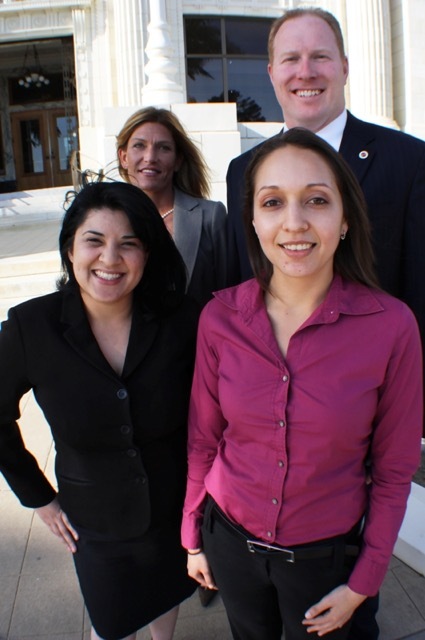 They provide services such as family law, immigration law and criminal defense. To get in touch with an attorney, contact Bromund Law today! Or visit their website for more information.